iDigits are appropriate for patients who have partial hand loss where the level of loss or deficiency is distal to the wrist and proximal to the joint. One to five digits may be lost to qualify for the iDigit, as well as those patients who have any loss of the palm. X-Fingers, developed by Didrick Medical, are body-powered artificial fingers that are made of stainless steel. They’re controlled by the movement of a patient’s remaining portion of a finger when available, or by the movement of the patient’s hand when no finger is available. 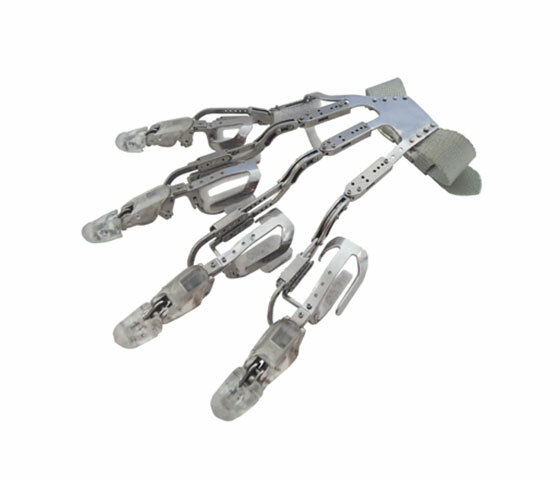 M-Fingers and Partial M-Fingers are lightweight, waterproof hand components. They’re extremely durable and come in various colors to replicate natural skin tone. 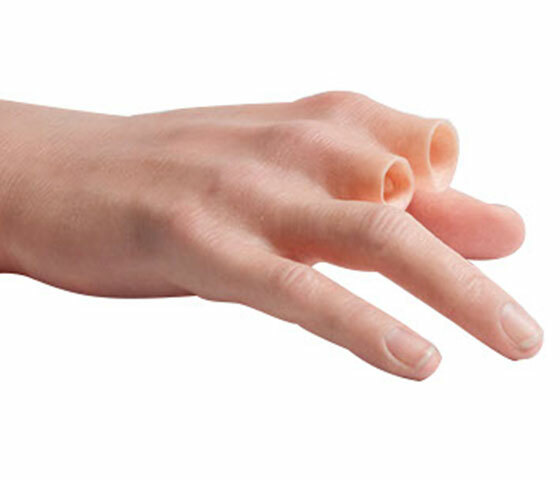 With the M-Finger device, patients may regain functionality in addition to strictly cosmetic improvements. Each finger should independently conform to the shape of the object it’s grasping, allowing for multiple grasps and functionalities. Naked Fingers provide patients with functional, body-powered prosthetic devices. 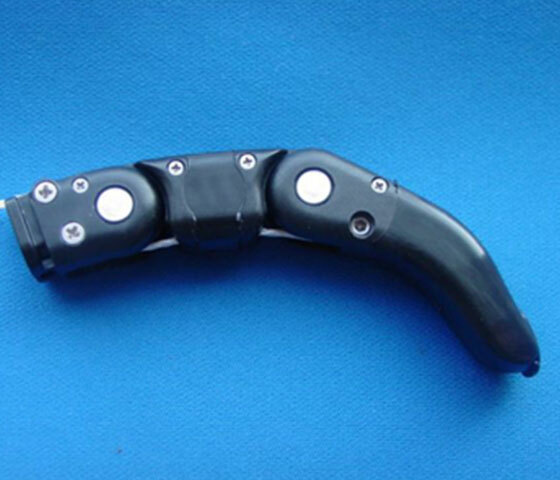 With a simple and elegant design, the bio-mechanical prosthetic finger (BPF) helps to restore length, dexterity, and grip strength to a digit amputation. Each device is custom-built for a patient’s specific needs. Whether that’s typing at the office, using tools in the garden, or clutching a mug of morning coffee, Naked Fingers ease the transition into everyday life after an amputation. Living Skin prosthetics provide more of an aesthetic appeal to patients than a functional one. With today’s technology, devices like this appear remarkably lifelike, matching the skin tone and contours of a patient’s natural limb.